Aside from Mt. Mayon, renowned as the perfect cone, the province is also popular for it’s tourist attractions and good food/dishes. They also have a strong advocacy on environmental protection. In fact, Bicol University in Legazpi City is the home of the first ever Climate Change Academy. 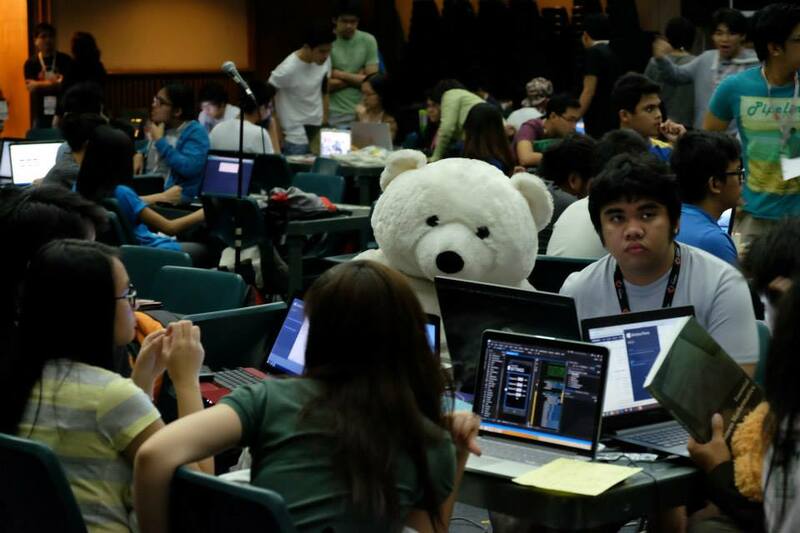 On October 23-24, 2015, Bicol University will be the host of the 7th NICP ICT SUMMIT Hackathon called Hack the Climate Codefest – A 24 coding and programming marathon to create web, hardware or mobile app related to but not limited to Disaster Risk Management, Green Technology or Climate Change Resilience. The participants will be mentored by some of our environmental protectors while the Technical mentors will be the past winners of Hack the Climate such as Team Instigators who won in 2014 with their app Tanaw, a location based game that promotes awareness, tracks green/reforestation sites, and help sustain local communities through eco-tourism. While the September 2015 winner Team Re/cycle which is also the name of the app is a fun and eco-friendly mobile application that gamifies the cycling experience. It raises the users’ environmental awareness and keeps them engaged by giving them challenges and rewards. The winning team will get a chance to win P20,000 CASH, BizSpark Account from Microsoft and a lot of gift items. The winning app will also have a chance to develop further their apps with the help and guidance from the Governor’s office. This event is headed by the National Information and Communications Technology (ICT) Confederation of the Philippines and organized by Red Wizard Events & PR Strategists together with Bicol University as a Venue and University partner.